Good news for those lumbered with the temporarily useless HMV gift cards – as of tomorrow (January 22nd) you will be able to spend them in store. Deloitte, which was announced last week as administrator to the troubled retailer, has also said that proceeds raised through charity releases – such as the Hillsborough Justice Collective single will be paid as soon as possible. 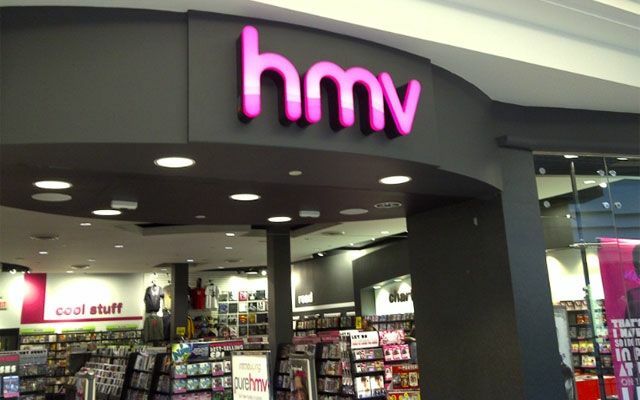 HMV refused to accept gift cards as payment after it was announced the firm had gone into administration last week. Joint administrator Nick Edwards said: “The ability of Administrators to honour gift vouchers will depend on the specific circumstances of each case. Since our appointment as Joint Administrators on Tuesday afternoon, we have been urgently assessing the Companies' financial position. I am pleased to confirm that, having concluded this assessment, we are able to honour gift cards. I can also confirm that all money raised by HMV for various charities will be paid in full. We recognise that both of these matters have caused concern for individuals and organisations affected and are pleased to have reached a positive outcome. Tesco and Asda have already announced that they will accept HMV cards bought in their stores.